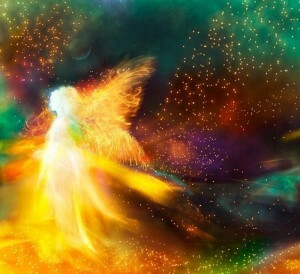 “The Kingdom of Heaven is within you”: I am Spirit.. I move with the wind. Where it blows I do not know. save the desire for Spirit Itself. and it has fallen into place.